Home › Blog › Home Energy › Detect Home Energy Loss Thermally – Infrared Diagnostic! A home energy audit is an ideal method to detect energy loss and energy efficiency of homes in Plano, TX. It comprises of several advanced technologies for investigation and identification of energy wastage, one of the key components of home energy audit Plano, TX is infrared diagnostic. Infrared diagnostic (also known as infrared thermography, infrared imaging, or thermal imaging) is a state-of-the-art home energy auditing tool to visually inspect the energy leakage area at every portion of a home. With the help of an infrared camera or other infrared assessment devices, the home energy auditor or HVAC professional detects the potential energy leaking areas and inadequate heating and cooling device to ensure whole house energy conservation. This later helps in improving the efficiency of a home and save money on higher utility bills. Infrared diagnostic does not take any guesswork; it pinpoints the minutest energy leakage area precisely. The homeowner will have a clean visual report of the imperfections about their home’s thermal envelope in hand with every home energy audit Plano, TX. How Can Infrared Inspection Help You? Infrared testing is a non-invasive, non-destructive thermal home energy auditing method that uses thermograph cameras. The thermograph infrared cameras are built-in devices with an advanced technological feature which helps in detecting the radiation emitted by all objects, including your heat pumps and air conditioning system. They can produce images of invisible infrared or heat radiation, which are not visible to the normal human eye due to high wavelength. We can just perceive the part of the electromagnetic spectrum as heat. On the other hand, Thermograph utilizes the infrared imaging and other measurement devices to see and measure energy emitted from the object. Higher the objects temperature higher is the infrared emission. In a home energy audit Plano, TX, the infrared diagnostic device uses the above concept for identifying the potential energy loss area. Since the amount of infrared radiation from heat loss area is high, so the thermography camera will provide precise information with color coding technology. Red and yellow patterns show heat radiation in the colder region and blue represents the surroundings. This shows the heat loss and identifies an area that needs to be insulated or sealed. 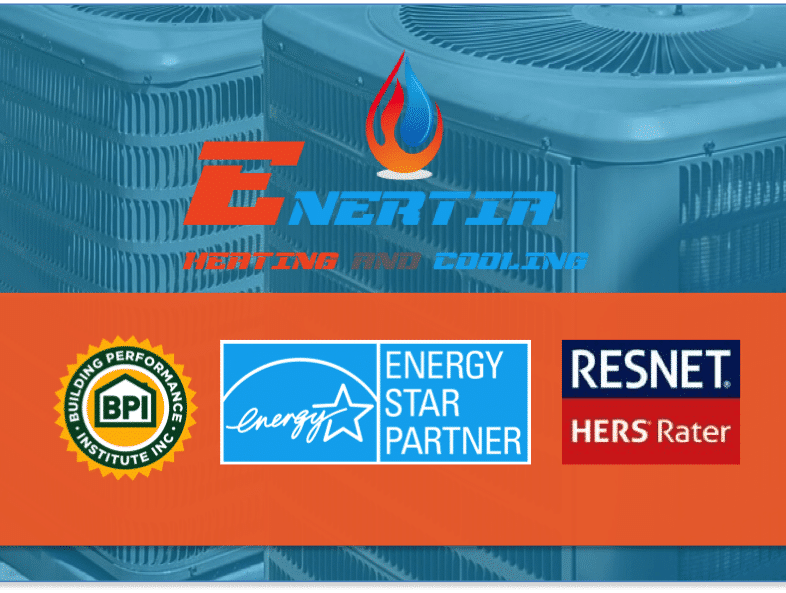 As we all know, home energy auditing offers unbelievable benefits under experienced HVAC contractor’s supervision, and infrared diagnostic is one of them. DIY is definitely not the choice for whole house improvement. Only professionals have that tools and techniques to scan and detect any problem without disruption of service. They have all the knowledge to detect problems in minimum time duration, within lowest investment and optimum work safety. You can even schedule preventive maintenance and repair work of your heating and cooling system with home energy audit Plano, TX. One last thing to keep in mind before scheduling an infrared home energy audit Plano, TX; is to know the delta value (the temperature difference between indoor and outdoor). Consult your home energy auditor and ask for some energy savings tips. Infrared Home Energy Inspection offers enormous advantages to you over other typical home inspection methods. Making an infrared diagnostic saves you energy, money as well as your time.